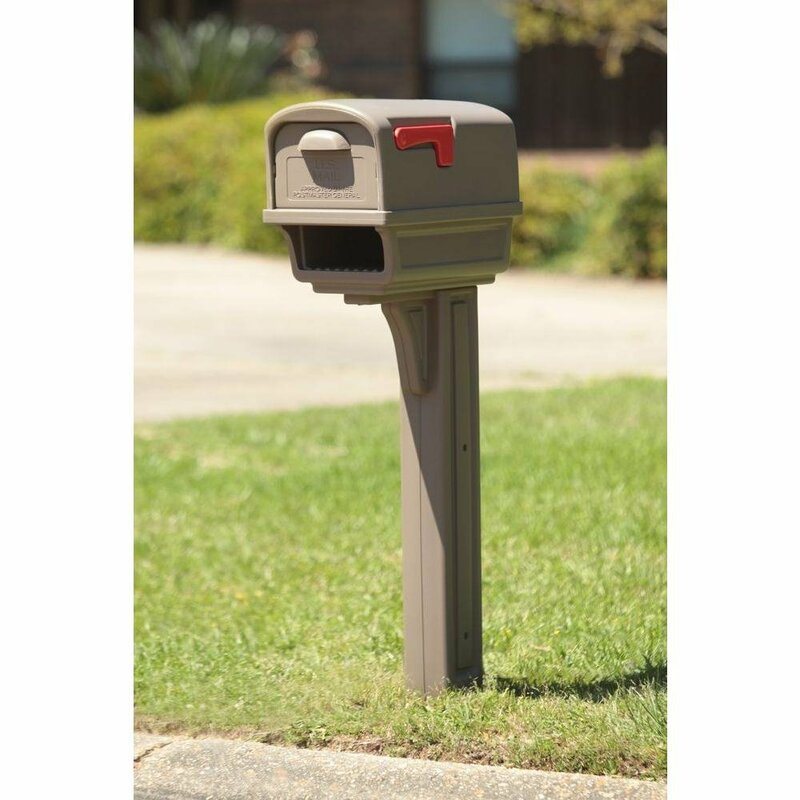 Gentry All-in-One Mailbox Post Combo #GC1 (mocha-colored), which is available at Menards for a very reasonable cost. Mailboxes are to be installed side-by-side in groups of two on the inside circle of homes, and must be located on the left-side property line as one faces the inside circle home from the street. Specific questions concerning mailbox placement can be directed to the NVHA president.